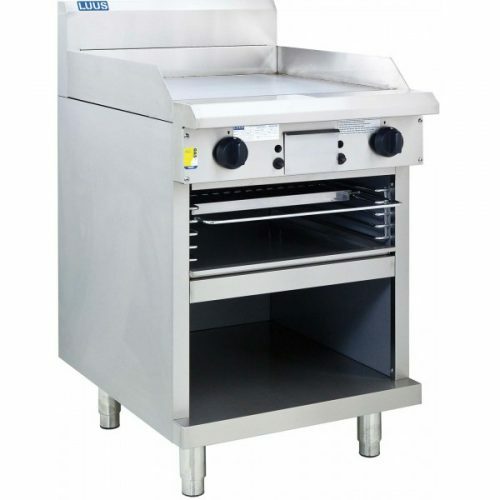 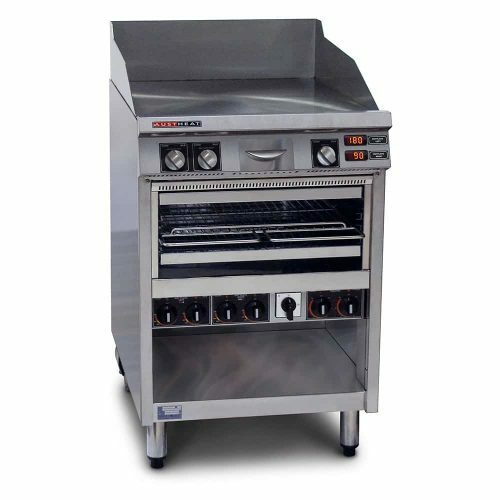 Commercial heavy duty griddle toasters are wonderful additions to any commercial kitchen. 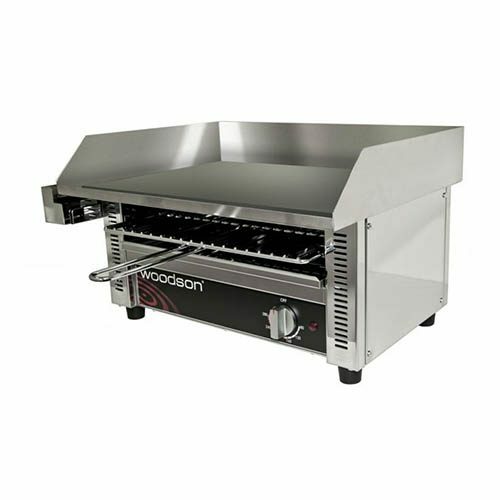 That wants to increase its overall output while treating customers to their favourite foods. 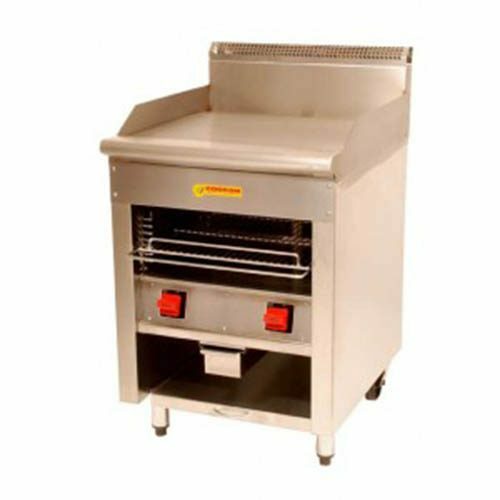 They are perfect for serving up large quantities of hot food, like sandwiches, bacon & eggs, burgers, pancakes or other hot foods that require a hot plate. 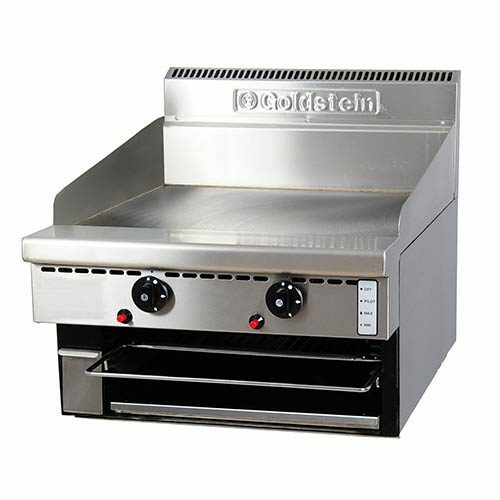 Also with the addition of the toaster underneath the hot plates. 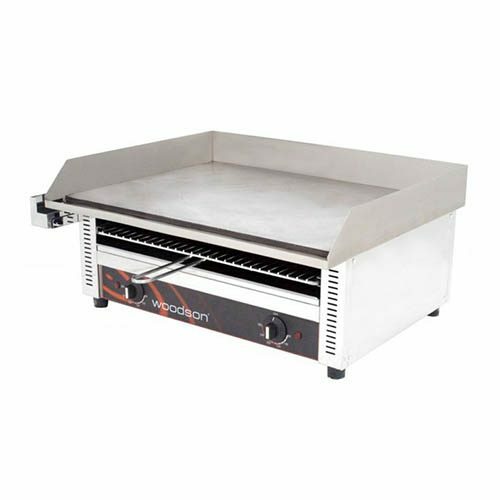 These hot plates are designed to stand up to constant use and cleaning, and their exteriors are intended to withstand the hardships of everyday use in a busy kitchen. 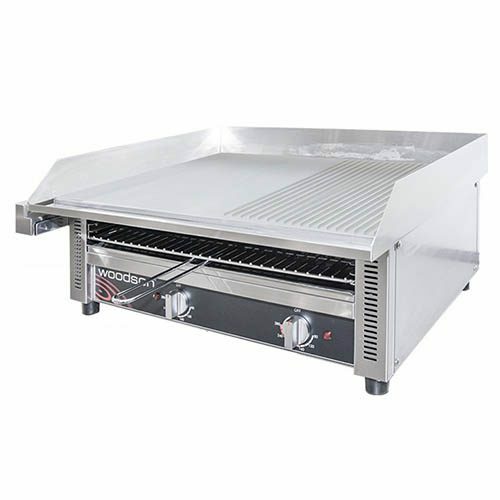 With features ranging from simple controls to high backsplashes and so much more. 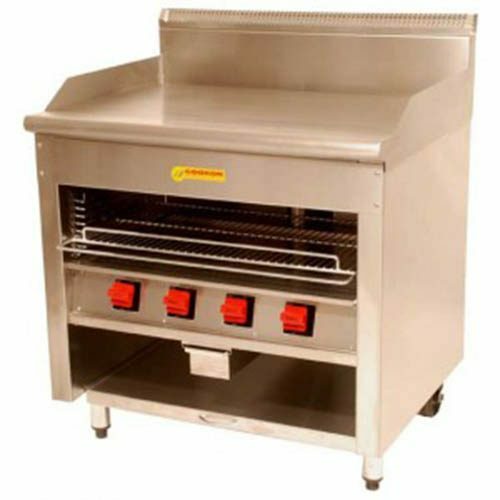 You can find commercial hotplates with toasters in either counter benchtop models or floor standing models. 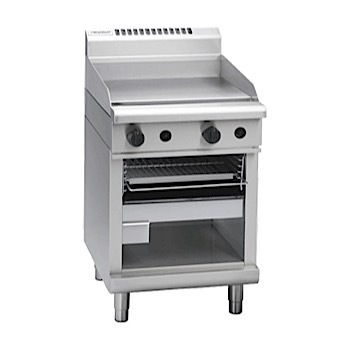 Also, available in electric or gas.